WordPress, as we all know, is a free and open-source content management system based on PHP and MySQL. Features include a plugin architecture and a template system. 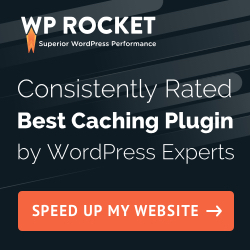 The video is featuring the 5 most important WordPress plugins that your website or blog must have installed to grow your online presence and business and to work like a professional. Don’t forget to subscribe the channel for more important videos, tutorials and free resources.